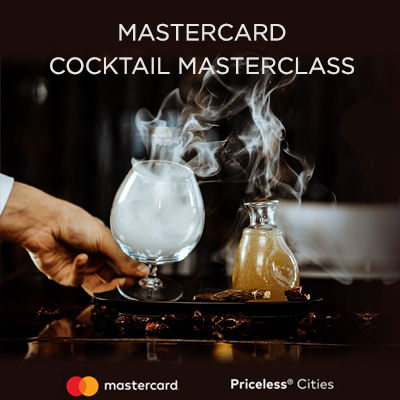 Enjoy a bespoke Cocktail Masterclass with our finest Cocktail Master! 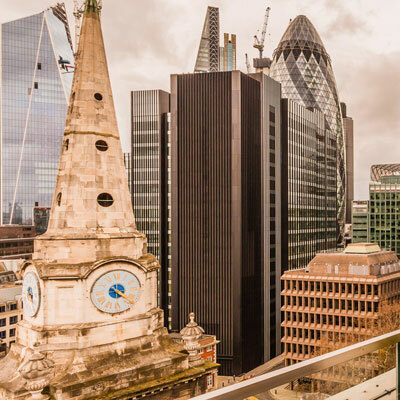 Elevate to the 14th floor of Dorsett City Hotel in Aldgate and experience the breathtaking views of London's most iconic skyline. 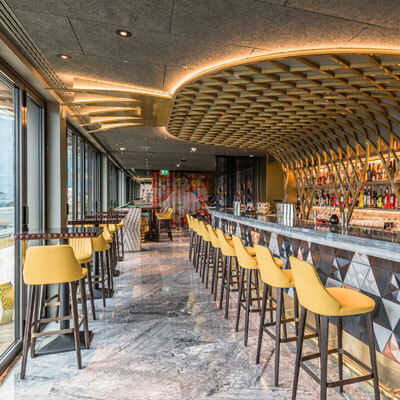 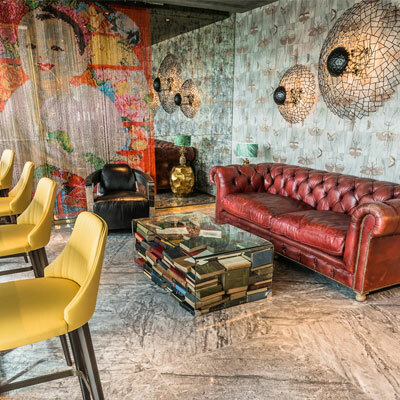 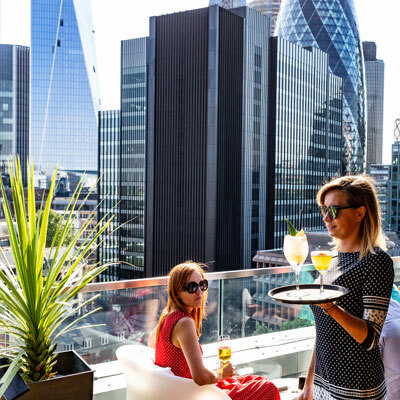 Explore the rooftop terrace and cast your eyes upon the fantastic views of Tower Bridge, the Shard, the Walkie Talkie, the Gherkin and more. 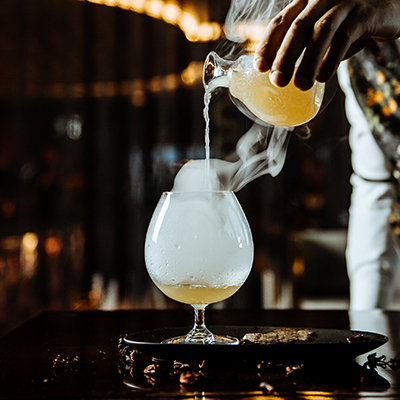 Browse through the carefully curated cocktail menu that takes you through a journey of mixology, transforming the most unique ingredients into unexpected treasures.